Thriving Life is a leading mindfulness provider based in the Netherlands. We offer customized mindfulness based training programs with the intention to enhance individuals and organizations ability to thrive and perform. To us, thriving is to feel whole and content no matter the ups and downs of life. It’s about having the knowledge and skills to take care of yourself, create balance and find meaning in what you do. A thriving life is not a life of seeking pleasure but to find a lasting sense of ease and aliveness. 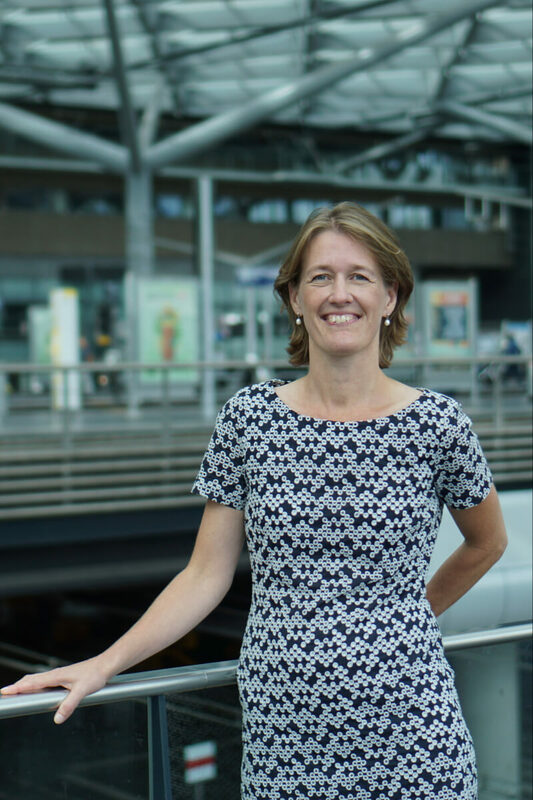 Co-founder of Thriving Life, Berit, is a certified MBSR (Mindfulness Based Stress Reduction) Teacher, trained in ACT (Acceptance and Commitment Therapy) and a category 1 member of VMBN (Vereniging Mindfulness Based Trainers Nederland en Vlaanderen). She has extensive experience in teaching MBSR courses in groups or to individuals and has developed a successful mindfulness based course for teenagers. Berit is passionate about bringing together her mindfulness training with evidence based Western psychology. She teaches with compassion and understanding and appreciates the humorous side of life – even when we struggle. Berit holds a BA (Honours) in Psychology and a MA of Communication. 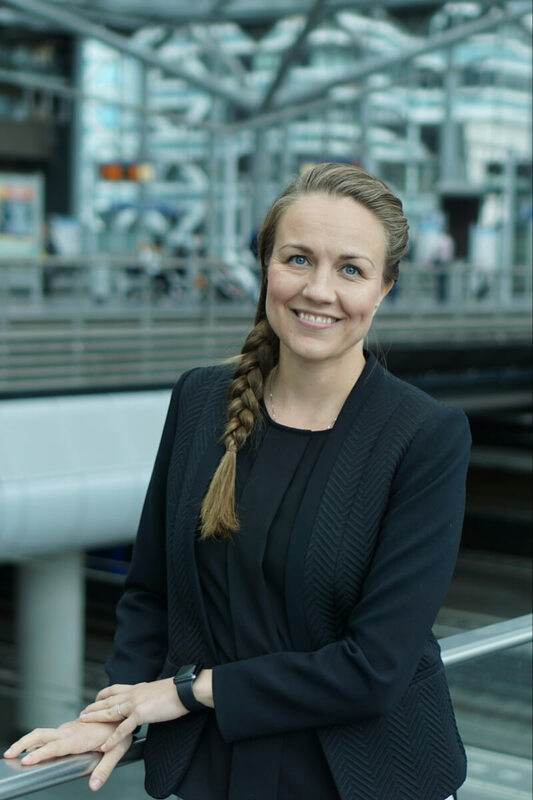 Before co-founding Thriving Life she worked as a communication- and PR specialist in Denmark and Australia – including 10 years as a communications specialist at the Danish Defence. Berit is Danish, married to a Welshman and lives in the Netherlands with two teenage children. After her career in multinational consumer goods industry Tuire is now the co-founder of Thriving Life and a passionate believer in human potential to develop and learn, and to create positive change in one’s own and other’s life. She works as a Mindfulness based coach and facilitator for individuals and groups in private and corporate settings. 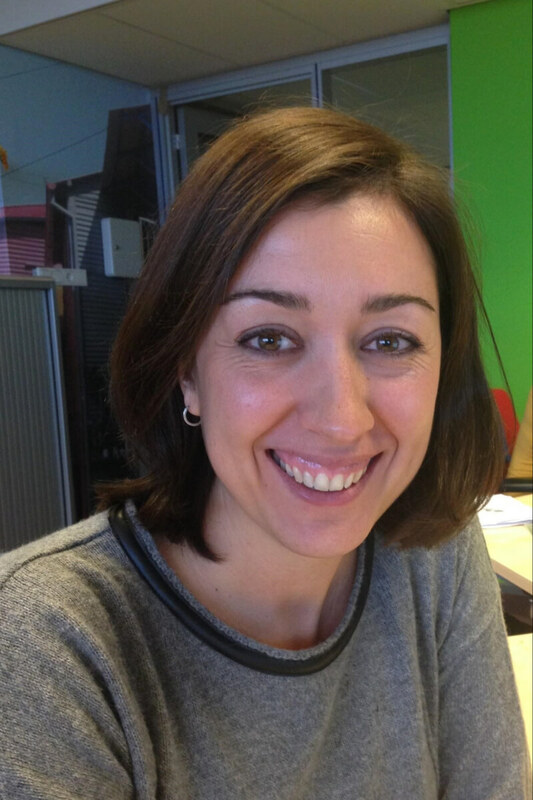 She is also an Assistant teacher in Mindful Academy, Spain, training people aspiring to become Mindfulness teachers. Tuire brings a deeply compassionate and practical approach into her work with people and her facilitation is based on authenticity, openness, and appreciation for our human experience, always with a touch of humor. She draws strongly from her own experience and personal mindfulness practice of over ten years, which has helped her manage her own difficult life circumstances and chronic stress and burnout. Tuire is a certified Mindfulness Based Stress Reduction (MBSR) teacher adhering to Best Practice Guidelines for Mindfulness teachers and a category 1 member of VMBN association (Vereniging Mindfulness Based Trainers Nederland en Vlaanderen) in The Netherlands. She is trained in Acceptance and Commitment therapy (ACT) and is also a Yoga Alliance certified yoga teacher. Tuire is originally from Finland and lives with her Dutch husband and their two dogs. Mieke had her first introduction to mindfulness at the International School of The Hague where she is working as a school psychologist. She followed the MBCT training together with colleagues in 2012. This training provided her with the opportunity to reflect upon her own well-being. Previously, she would come home with headaches and overthink conversations and situations as she wanted the results to be perfect. With mindfulness it became easier to surf the waves. After experiencing the power of mindfulness herself she completed the Paws training of the Mindfulness in Schools Project (MiSP) in London in April 2015. The training provided her with the first tools to introduce mindfulness to children in the age range of 7-11 year old. 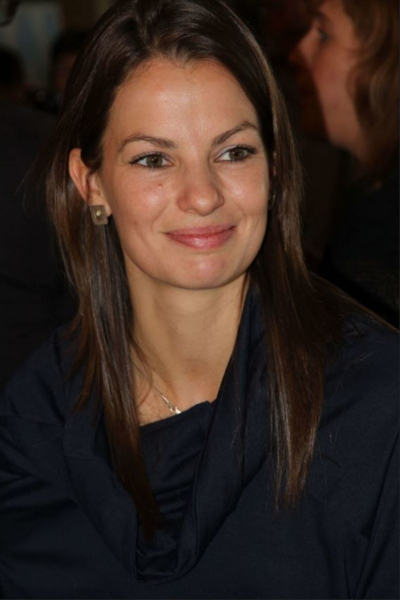 She wanted to be able to introduce her own children to mindfulness and teach it in the classroom setting and in her own private practice, therefore she decided to strengthen her knowledge and skills with the training of Eline Snel. She completed this training in October 2018 and this training qualified her to work with children in the age range of 5-12 years old. Mieke would like to see children using their mindfulness skills from an early age so they can rely on these in time of need. It is very powerful and useful to know how to interpret the signs from your own body and know if and how to act. It will help them focus, learn, calm down and thrive in life. Raquel is passionate about health, food and cooking. She studied Human Nutrition and Dietetics in Barcelona University, and did a Master in Sciences on Nutrigenomics and Personalized Nutrition. Her passion for eating and cooking lead her to study on a professional cooking course in Barcelona and later she specialized herself on plant-based cooking. She’s on a mission to make the healthy choice the tasty and easy choice and her ambition is to improve people’s nutrition and cooking skills in an easy, fun and creative way. She’s been sharing that passion on her blog (alimentarte.net, and yes, the blog is in Spanish, but you can find the recipes also in English) and social media, and she’s super excited about sharing all this passion with people through Thriving Life. Our mission is to develop and facilitate the highest quality mindfulness based trainings that allow people to tap into their mind’s potential. Ultimately, we wish to make the world a better place by helping people and workplaces find their own ways to thrive – one breath at a time. Self-care: Self-care and self-compassion are skills that many find challenging but as they underlie both private and professional success and wellbeing we hold them high on our agenda in all of our work. Integrity: We are committed to deliver the highest quality of work. Our work is coming from a place of sincerity and experience. We are using both our hearts and heads, using both our personal experience and the latest research in our training. Performance: Through awareness and focus and by making conscious choices with an understanding of what matters, we believe everyone can thrive and take their performance to another level. Passion: We are passionate about uncovering hidden mental potential and whole-heartedly work towards supporting every individual to thrive. Respect for the individual: Every person has a different story and at the heart of our work is respect for individuality and appreciation of personal choices. We also understand that personal development cannot be hurried and each person must find his or her own path.